Hoy Quinta Trends cumple 7 años de vida y para celebrarlo decidí publicar la versión en inglés de mi libro Relatos de Moda, ahora con el nombre de Fashion Tales. 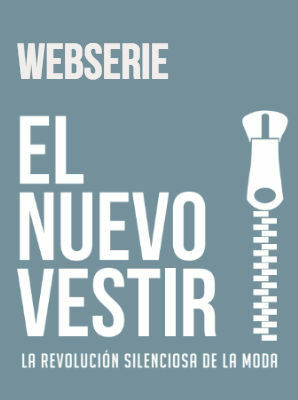 La gran novedad de esta edición es que incorpora más ejemplos de marcas de #moda de autor latina y será distribuido gratuitamente como ebook. Te invito a conocerlo y celebrar conmigo este aniversario. 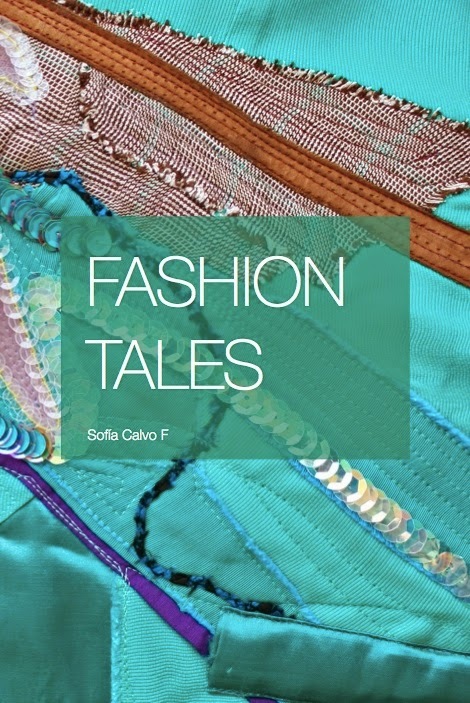 Upon the seventh anniversary of Quinta Trends, a Chilean blog dedicated to Latin American fashion, author and blogger Sofia Calvo published Fashion Tales "Relatos de Moda" (title in Spanish). 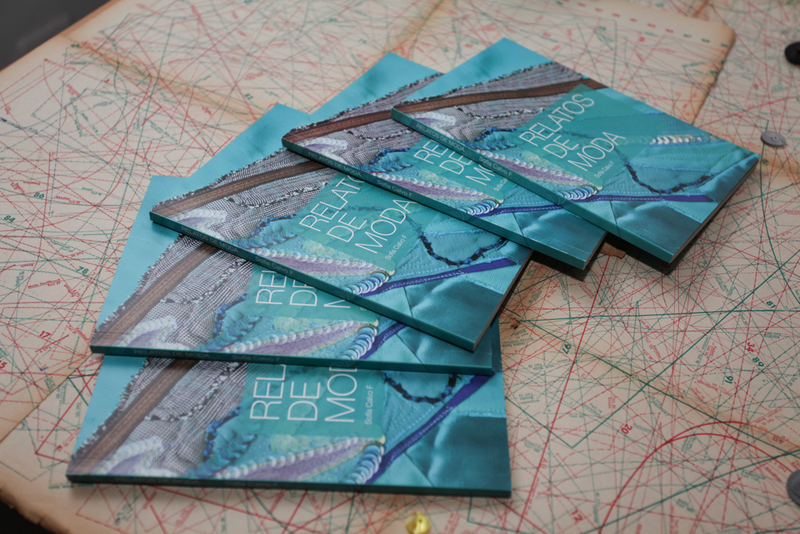 It is as the digital version in English of her first book Relatos de Moda. In 2013, after six years of ongoing blogging and thousands of posts the creator of the blog Quinta Trends, Sofía Calvo, decided that it was time to record her work in a different format: a book. “The speed of the Internet and social networking causes posts to be dispersed, so I wondered how I could ensure that my reflections didn’t get lost in the flood of updates on the blog and therefore turn them into more permanent and active tools of change,” explains the author. To this effect she made a selection from over 3,000 posts written between 2010 and 2013. She added to them by doing some additional research and in September of 2013 published her first book “Relatos de moda”. 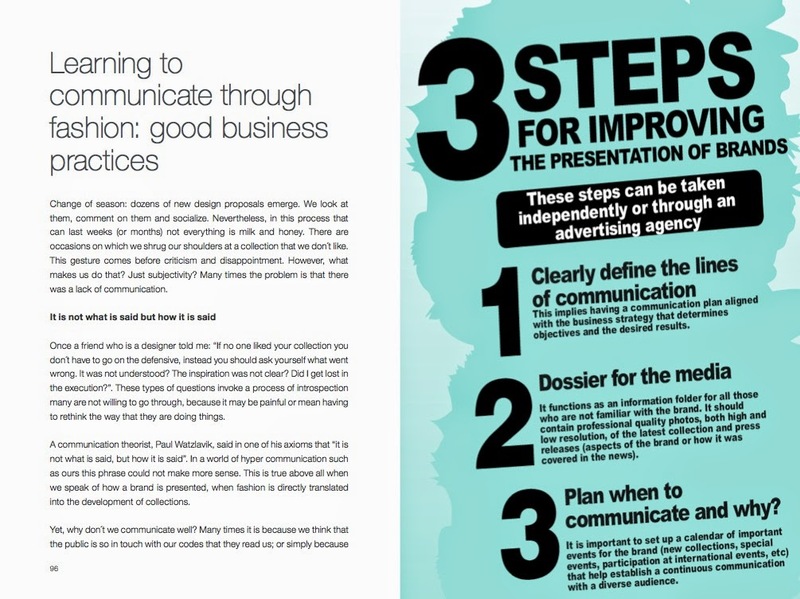 Furthermore, the volume also includes case studies of local fashion designers from Chile, Argentina and Columbia. It features new images of Latin American fashion brands that are being promoted on an international level. In this way it puts the spotlight on the South American fashion scene and takes a look at its position in a global context. In her work Calvo focuses on a specific area of fashion: designer fashion. The term designer fashion describes a concept that expresses fashion as a creative process with a high degree of innovation and originality. It positions fashion as a way of telling a unique story and projects an image of the nation from which it originates. In that sense the designer fashion concept is, according bloggers, the most suitable for describing the fashion world of South America. “Fashion Tales” deserves to become a credible analysis and reference tool. 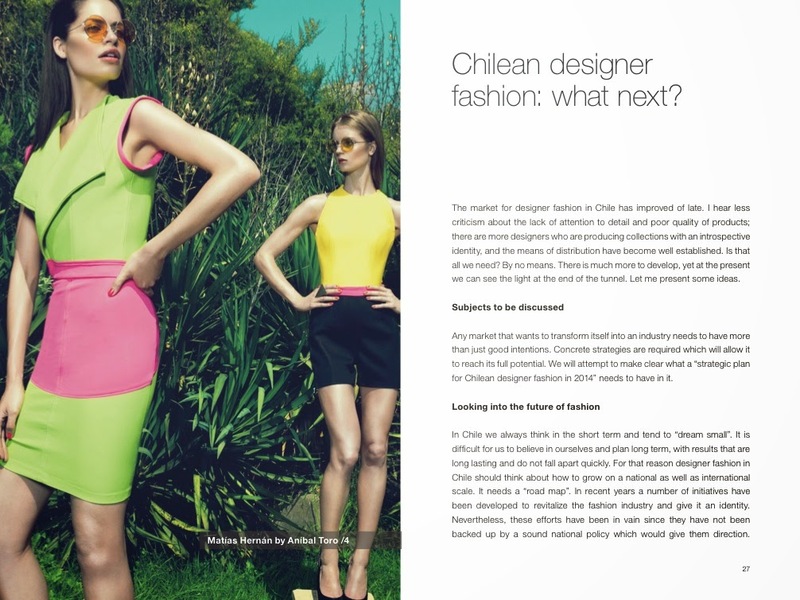 It is bound to make a significant contribution to the development of Chilean fashion with the objective of positioning Chile as an attractive market in terms of fashion design. “For this to happen we need more than just private investment. The idea is not only to work with representatives from the fashion industry, but also those from the hospitality, tourism and gastronomy industries. In short, it would be collaboration with all those who are directly or indirectly involved with the fashion industry,” said Sofía Calvo.